Buying a conservatory is clearly a major investment, so it’s worth thinking through all aspects of your purchase before committing. You also need to be sure you understand what’s involved at each stage of installation and beyond. Here, we offer a few thoughts to help. As with anything, it always makes sense to shop around. You also have to decide whether to go with a national or local firm. Consumer group Which? found in a survey it ran that most conservatory owners had chosen a locally-based company. What will you be using your conservatory for? It’s worth being flexible and keeping an open mind as far as materials, design and conservatory type are concerned. 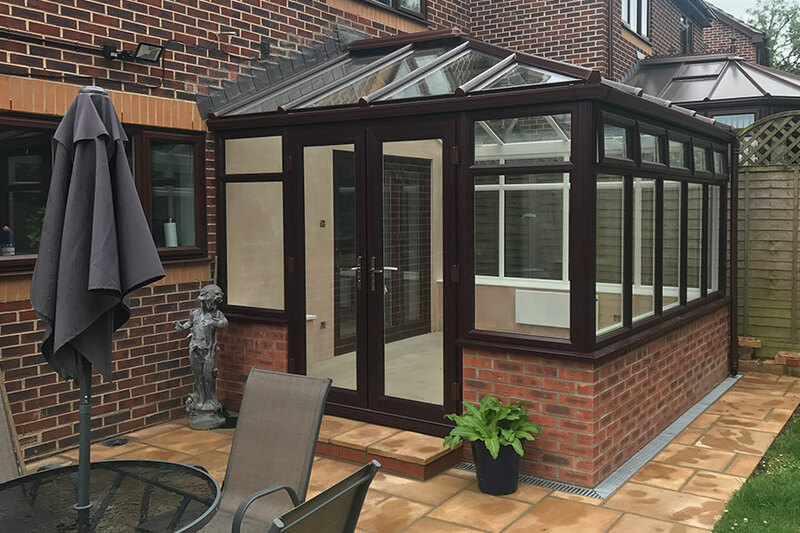 Another survey we’ve seen showed that almost a tenth of people chose a different conservatory style in the end to the one they’d originally considered. Once you’ve got your initial quote, you should expect a surveyor to visit the site to inspect things such as floor levels and drainage, and to take all the necessary measurements accurately. Generally speaking, planning permission and building regulations compliance are not prerequisites for conservatories. However, this is usually rather than always the case, so it’s definitely worth checking out to be sure. For example, you may indeed need planning permission if you’re lucky to live in a conservation area, or if the structure is not going to be at ground level, or if you live in a terraced house or your home has already been extended. Be aware of how long it will take to complete the installation of your conservatory. Typically, this shouldn’t be longer than around four weeks. The power may be turned off while the electrical work is being done. If people are walking on your lawn to access the site, put down boards and taken them up overnight. At Oasis Windows and Doors Ltd, we’re always keen to talk customers through all aspects of any project before work begins, so that they know exactly what to expect, and so that they are clear on costs and what they want from their home improvement. We also work as quickly as we can while striving to minimise disruption. Covering huge areas of East Sussex to Battle, Bexhill and beyond, we’re ideally placed to help you plan your orangery or conservatory. Talk to us today.